Swedish retail giant IKEA has set a goal to sell only LED bulbs and lamps by 2016. The store stopped selling incandescent lighting in 2010, and over the next four years will taper out other forms that are less efficient than LED. Light emitting diodes are tiny semiconductors that emit light, meaning LED lighting can essentially turn the lighting industry digital. 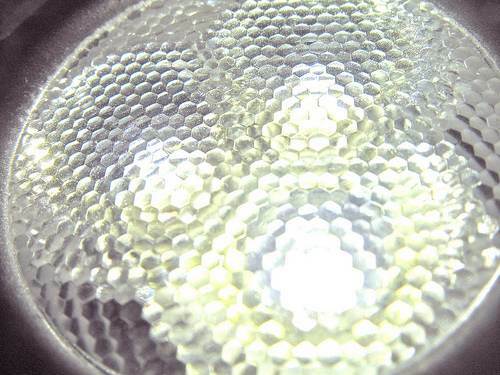 LED lighting requires 85% less energy than incandescent lighting, and lasts 20 times longer. This is the positive side to the fact that LED products are typically sold for significantly more money than other light sources. IKEA is no stranger to sustainability. Carless towns, thin-film solar systems, and 100% renewable energy goals are just a few of the efforts made by the home and furniture store recently. According to IKEA’s announcement, only 43% of Americans have at least one LED bulb in their home. This is pretty short compared to 80% in China, 65% in Russia, and 61% in Sweden. Not only that, but only 27% of people know that LED bulbs last 20 years. Do you have any LED lighting in your home? I’m ashamed to admit that all I have is an LED hula hoop, but next time I’m at IKEA I’ll be stocking up.